Kasei loves caring for patients who are going through positive, life-changing experiences. 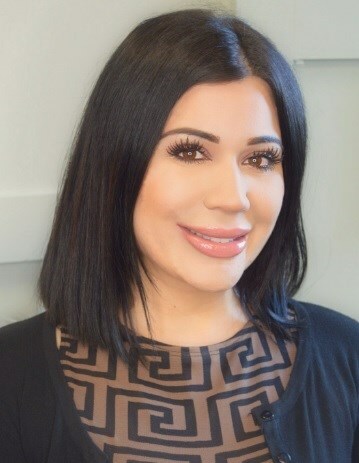 Kasei started at Ocean Plastic Surgery Center as a patient first so she has a unique perspective to help all patients feel at ease during the surgical process. She is known for her gentle manner and loves interacting with and helping our patients during all phases of their journey. She takes special pride in the many relationships she has developed with our patients over the past few years. From the first phone call to the realization of a beautiful new look, our patients rely on Kasei every step of the way to provide knowledge, comfort, and support.